Carmen Sandiego Is Hiding At Netflix HQ! With just about all of my childhood favorite shows making a comeback it was only a matter of time before someone went to the map to find super-thief Carmen Sandiego. 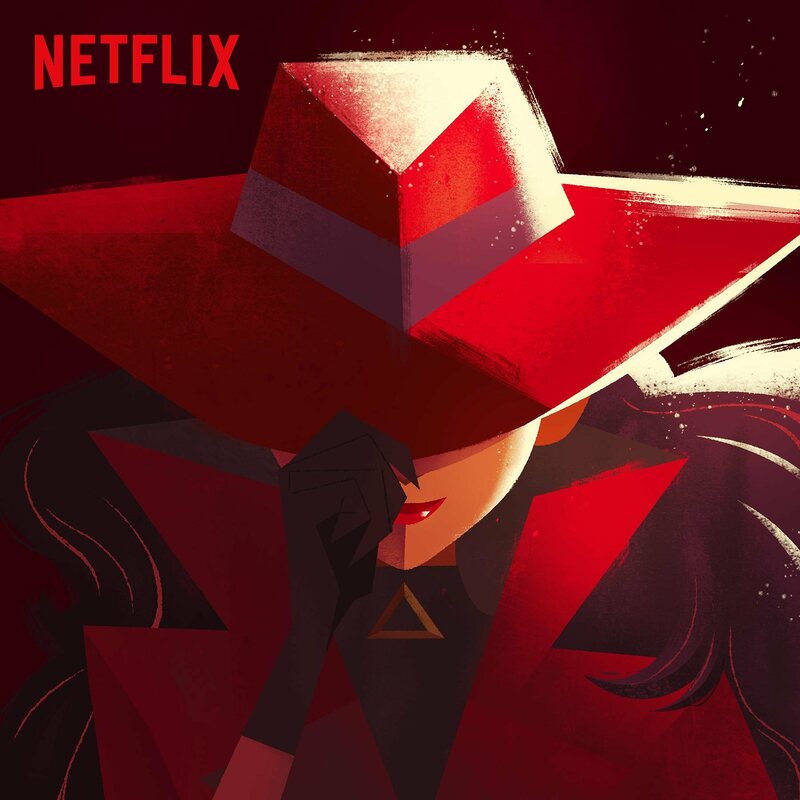 If Netflix takes the same care with Carmen Sandiego as they did with Voltron, we are in for a treat! The Gina Rodriguez staring vehicle will hit the small screen in 2019, and I will be there trying to track her down. Next PostNext Shmee Battles Back The Vermintide!